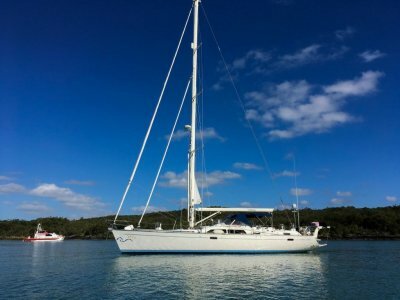 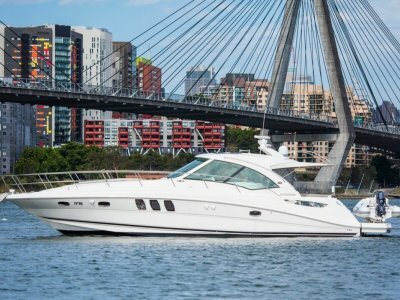 Hallett Boat Brokers have been successfully marketing new and second-hand yachts and power boats since 1977. 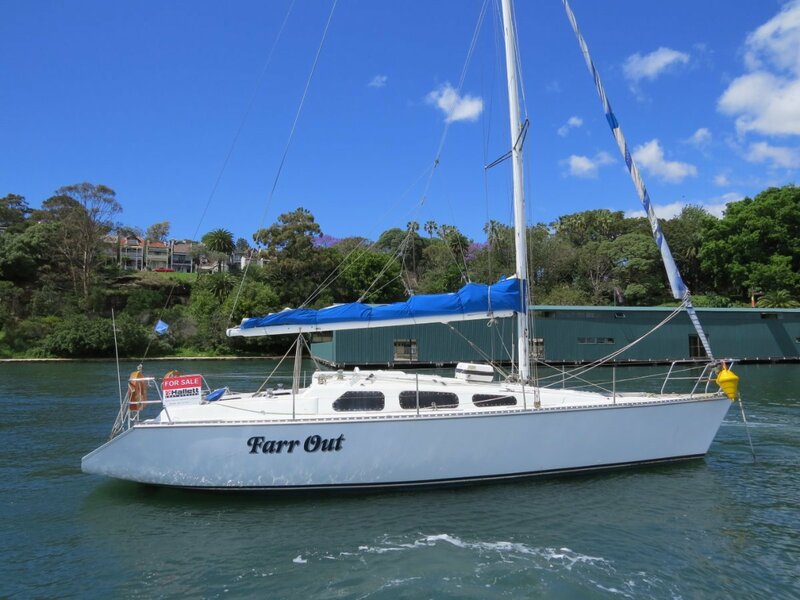 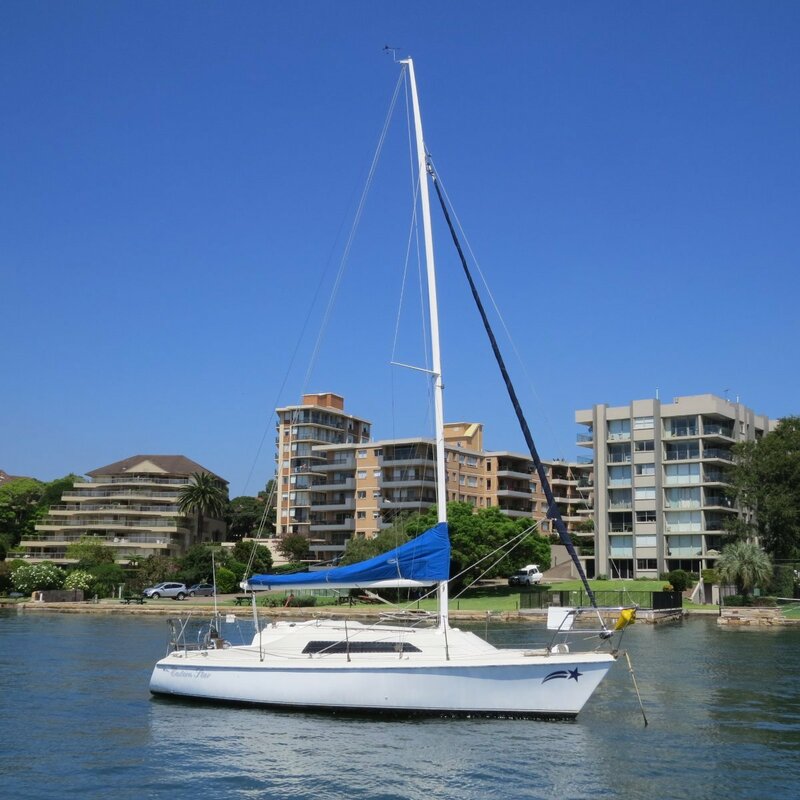 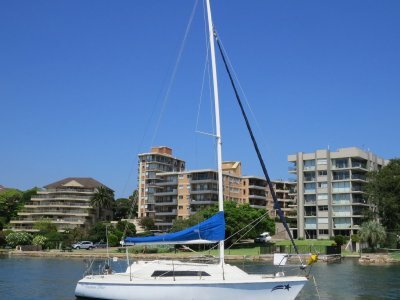 We are in located in Balmain on Sydney Harbour and have sold and delivered boats to all parts of Australia. 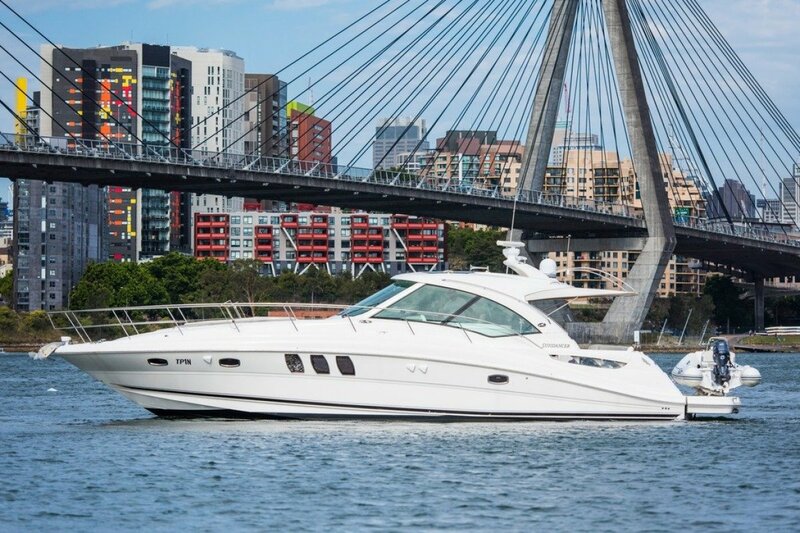 All of our brokers have a direct interest in the business, have many years experience in sales and the marine industry and are, therefore, committed to high levels of service and expertise. 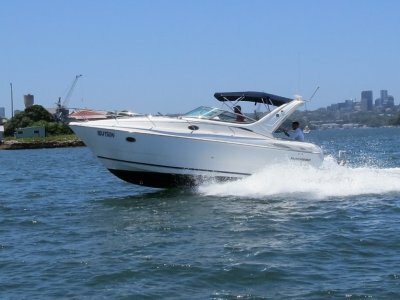 Since many of the boats we have listed are located on the owners mooring, appointments are necessary. 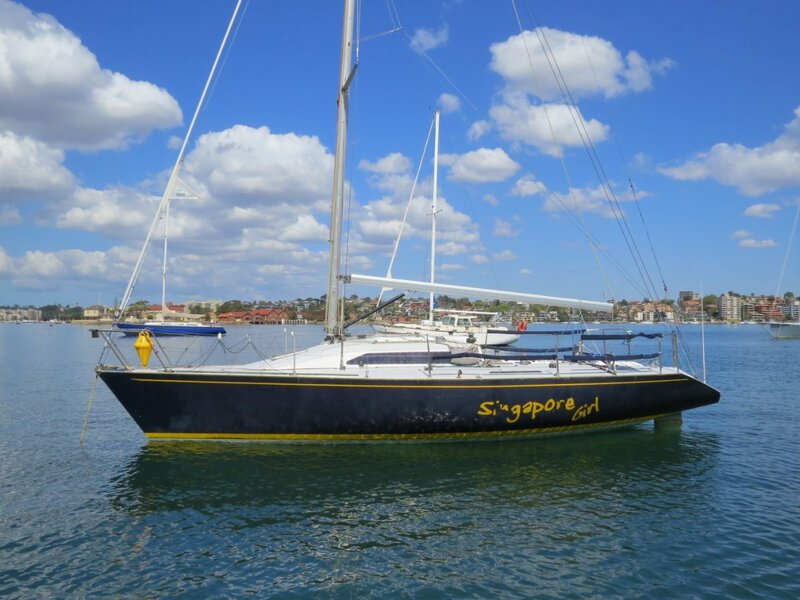 We can also provide assistance with slipways, service, detailing, shipwrights, and moorings and berths. 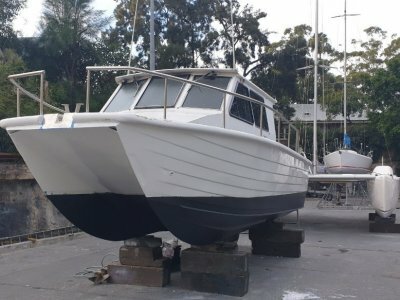 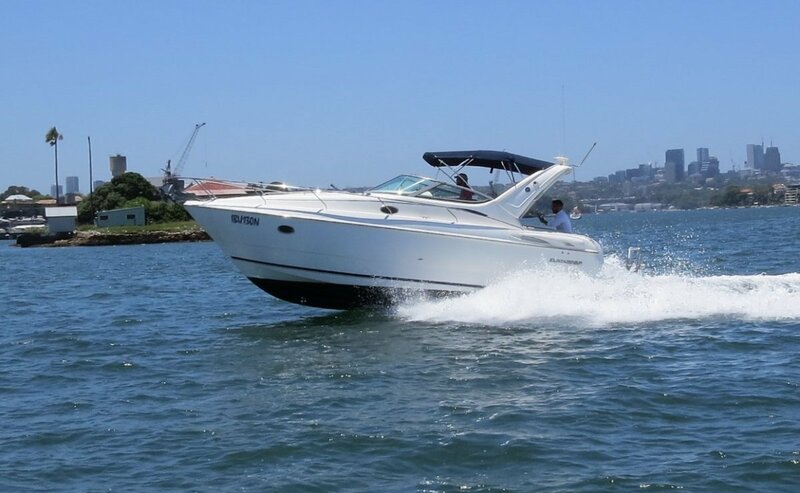 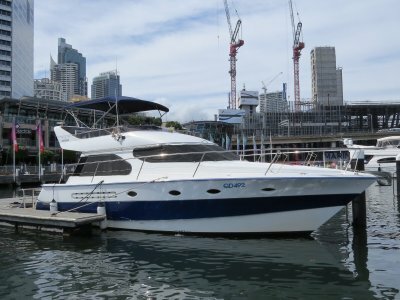 Hallett Boat Brokers are also appointed representatives of a number of insurance companies and can provide immediate insurance quotes for all types of marine craft. 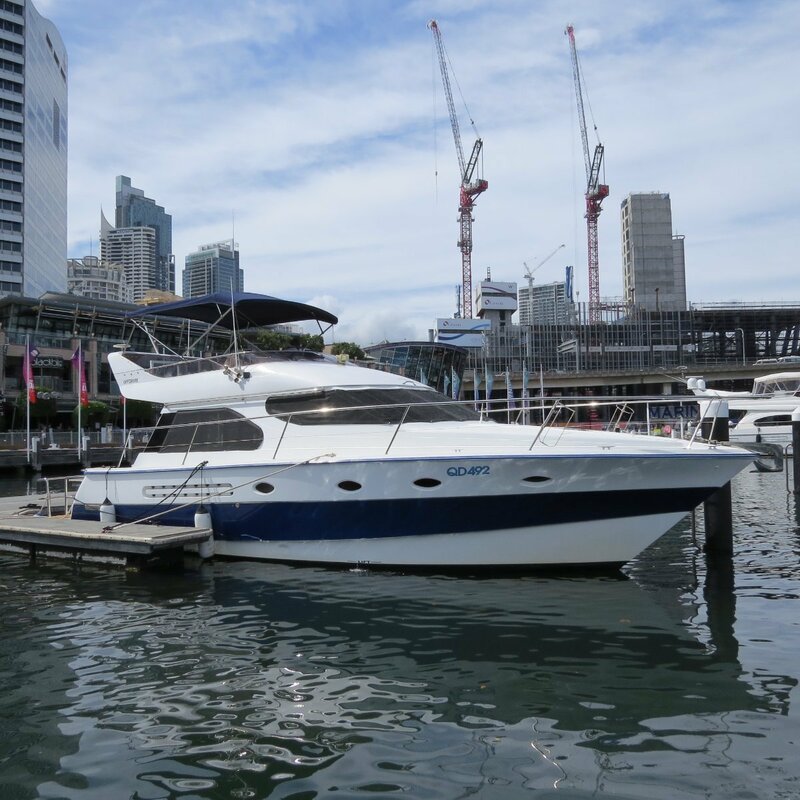 Please contact us to discuss your boating requirements.